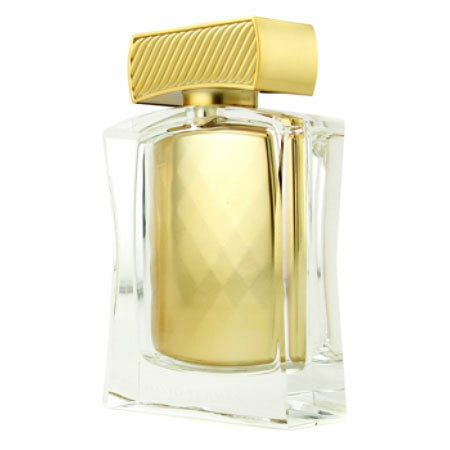 Naomi Campbell Wild Pearl by Naomi Campbell is a Floral Fruity fragrance for women. 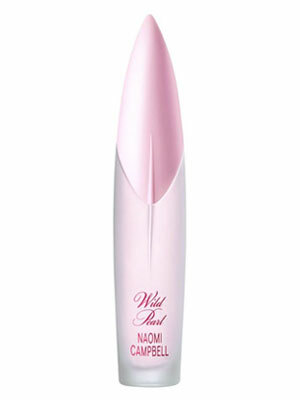 Naomi Campbell Wild Pearl was launched in 2011. 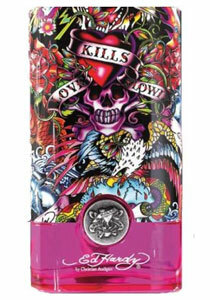 Top notes are peach, watermelon and apple blossom. 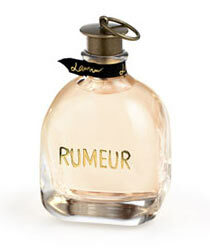 Middle notes are jasmine, pink pepper and violet. 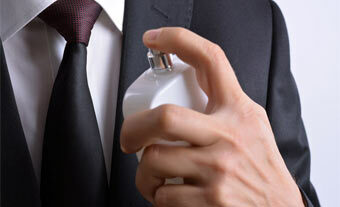 Base notes are musk, virginia cedar and vanille.